1607 Building C State Route 60 (2 minutes from Route 2). Directions below. 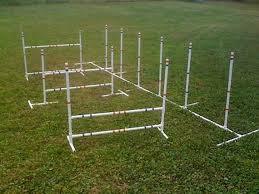 Canine Sports is premier dog training facility located in beautiful Vermilion,Ohio. Vermilion is located on Lake Erie, half way between Cleveland and Toledo. Do you have leashes, collars, dog beds and toys overrunning your house?If so bring them in to Canine Sports for our Spring Purge!We will donate all clean, “like new” items to a local shelter. ‘stick in the ground’ weave poles and 6 regular weave poles. We are doing a Chinese Auction to the highest bidder. Proceeds will go to a local shelter. Contact Karen or Christy for more information. 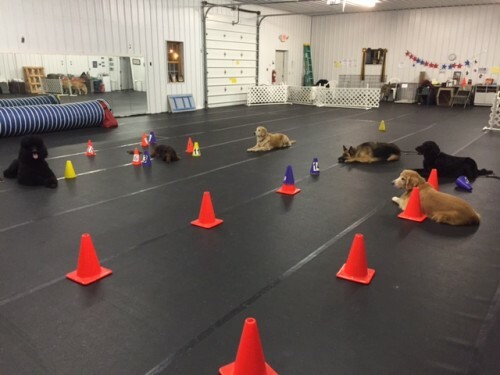 We train dogs and their handlers from Port Clinton, Sandusky, Huron, Norwalk, Vermilion, Amherst, Westlake, Wellington, Avon, Avon Lake and beyond. In addition we have many seminars and workshops covering a variety of topics and interests. 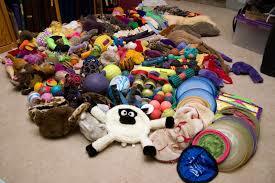 We participate in a number of venues from AKC to CPE to USDAA to ASCA, etc. Our Instructors have experience in agility, obedience and rally, tracking, sheep herding, conformation and judging (hunt test and tracking). from purebreds to mixed breeds – we love them all!!! Open/Utility participants practicing their stays! Directions from the East or West: Take Rt. 2 to Rt 60.